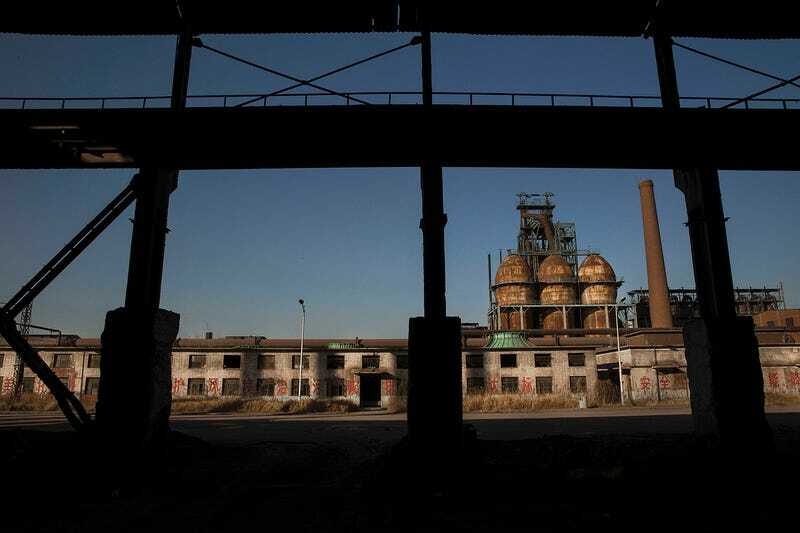 As China’s economic engine slows, the steel industry is lagging with it. 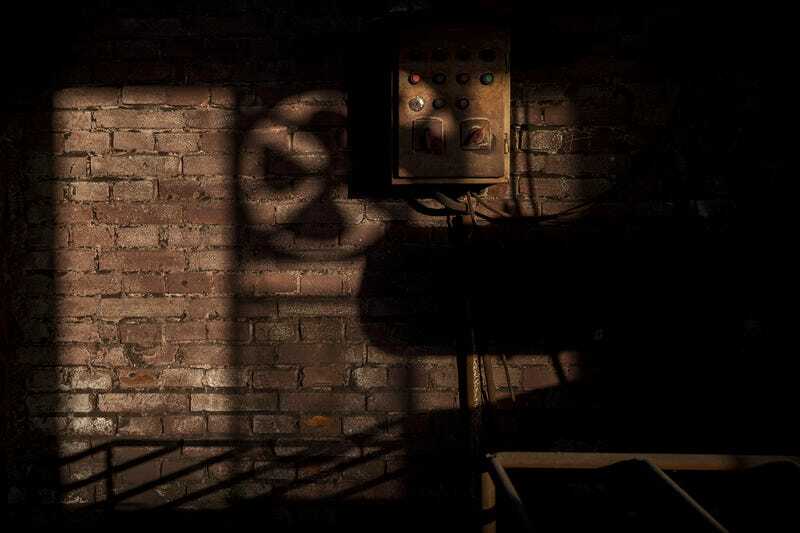 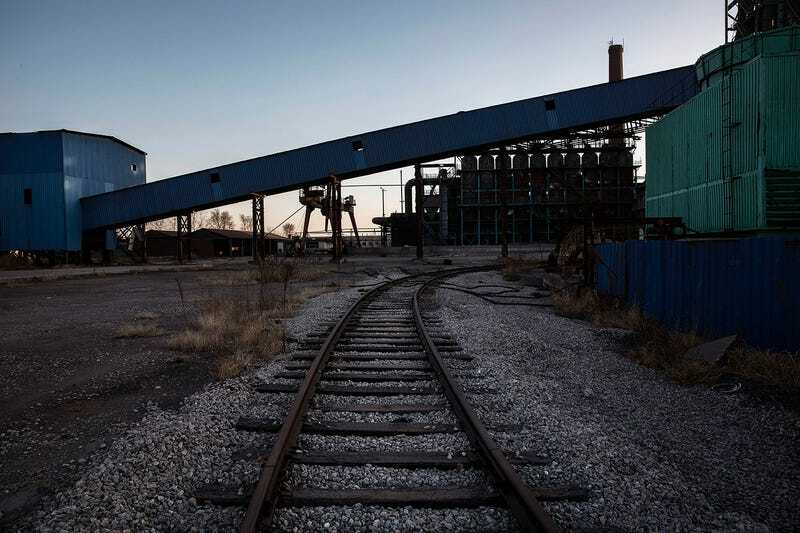 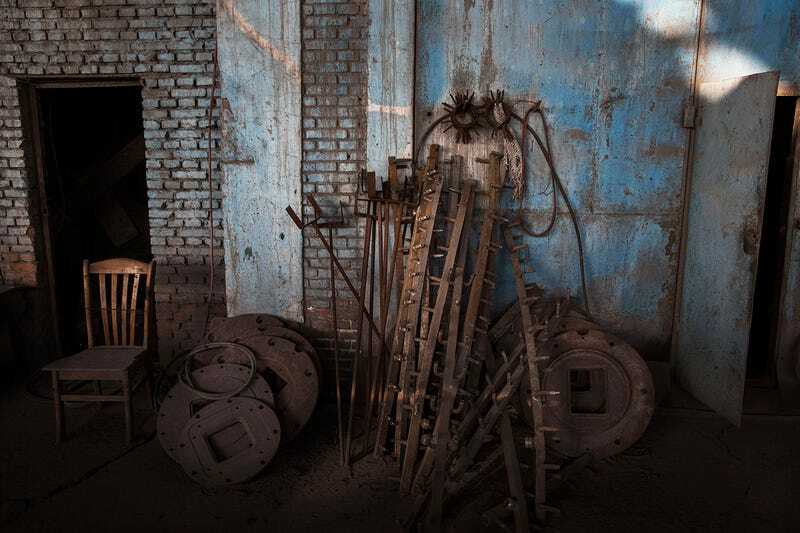 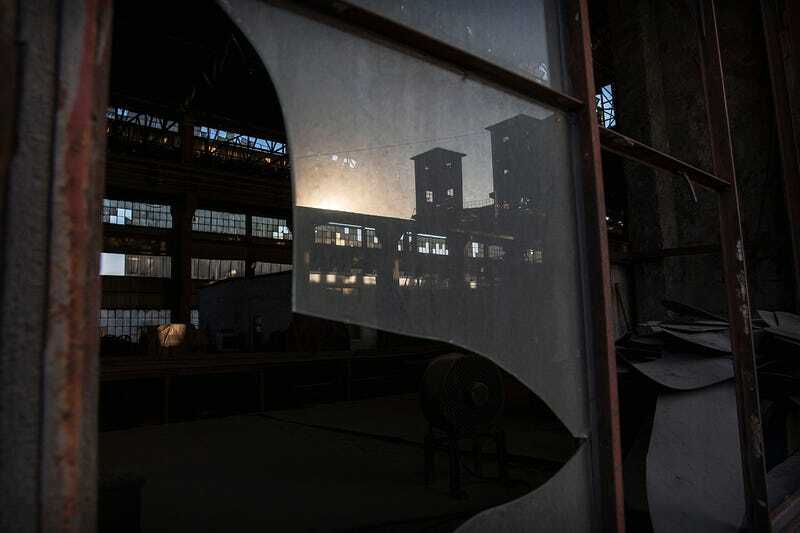 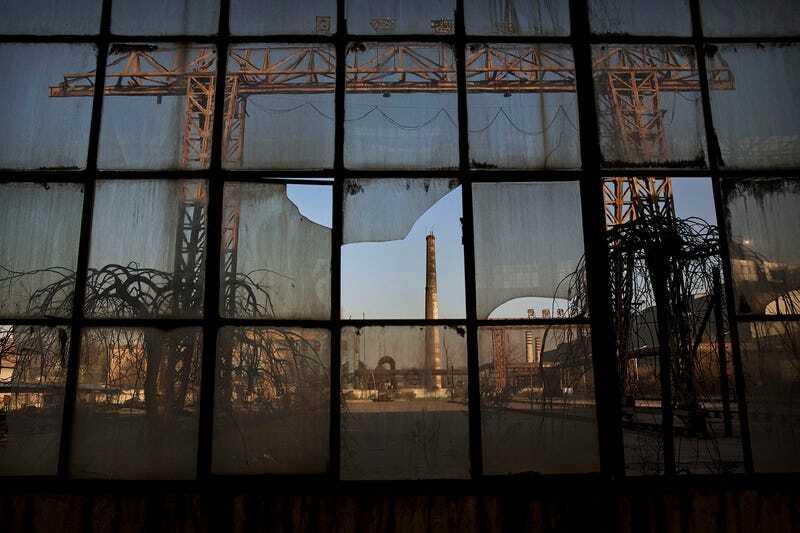 Getty Images photographer Kevin Frayer visited the abandoned Qingquan Steel plant in Tangshan, which closed in 2014. 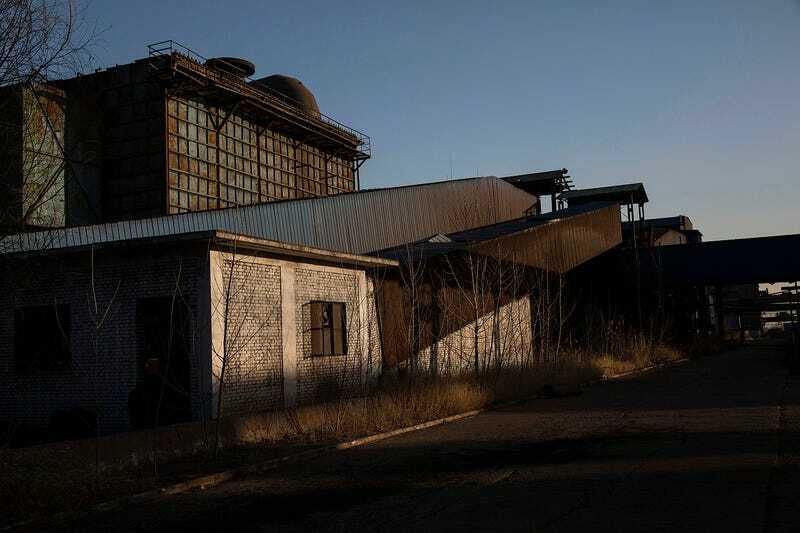 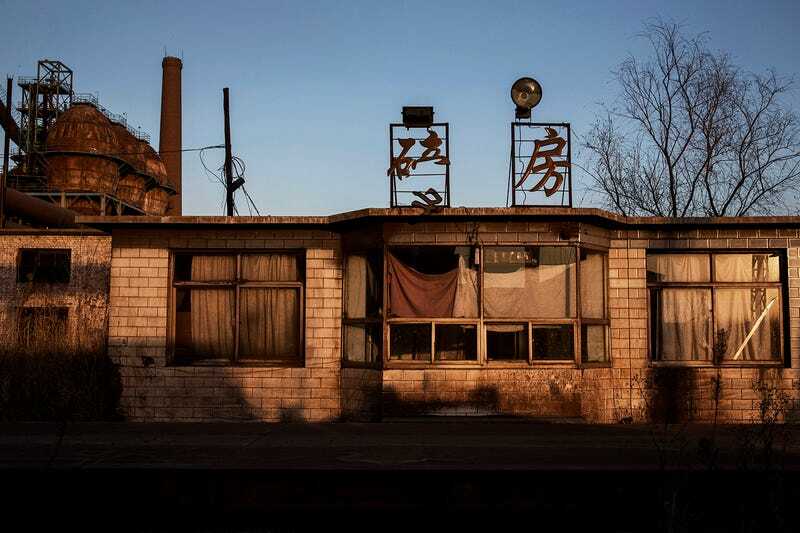 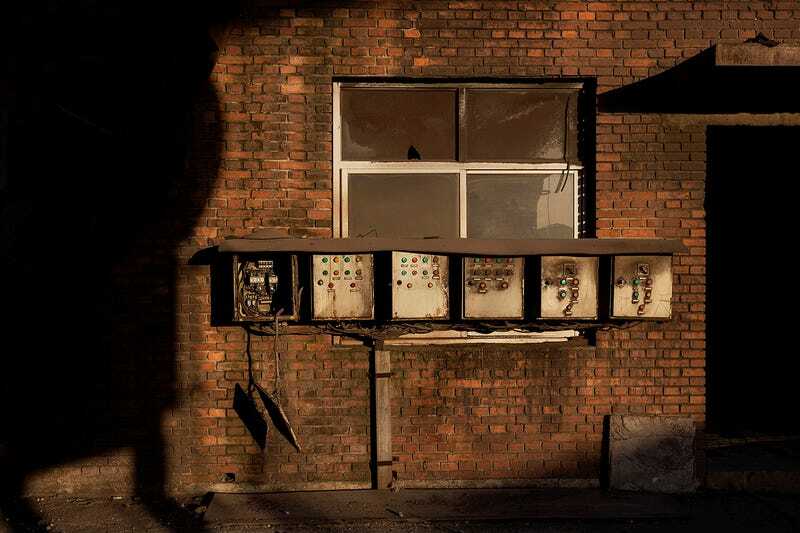 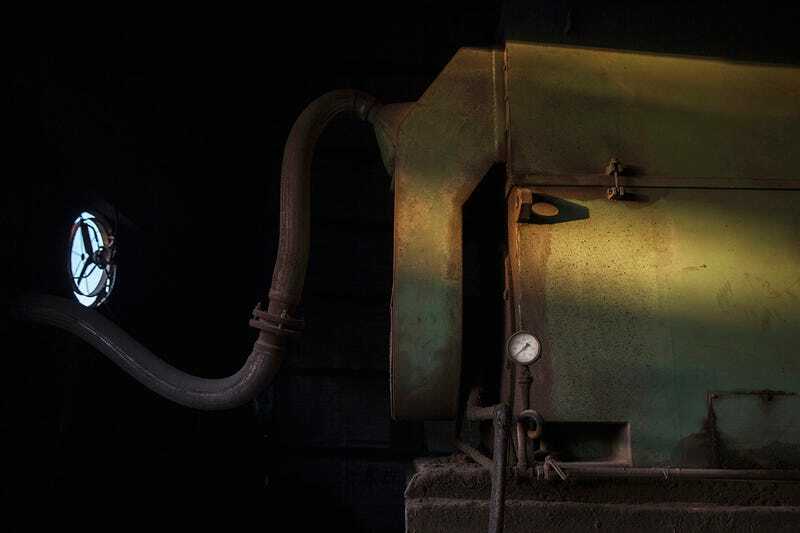 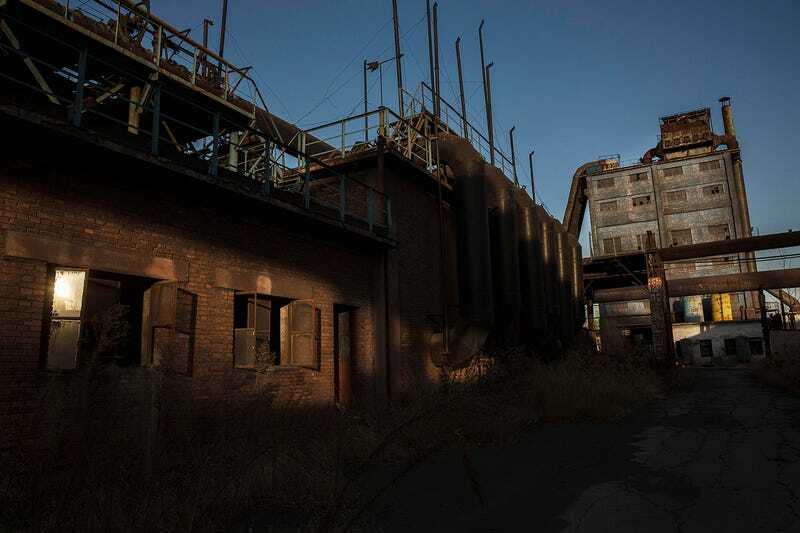 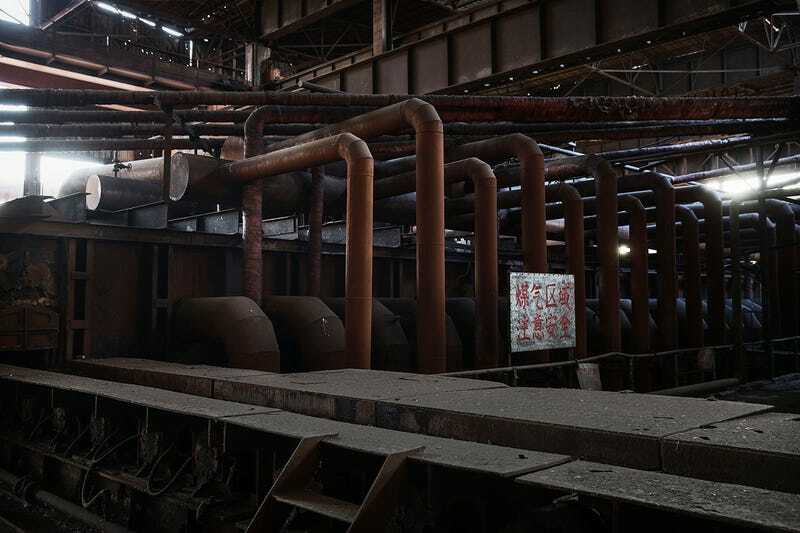 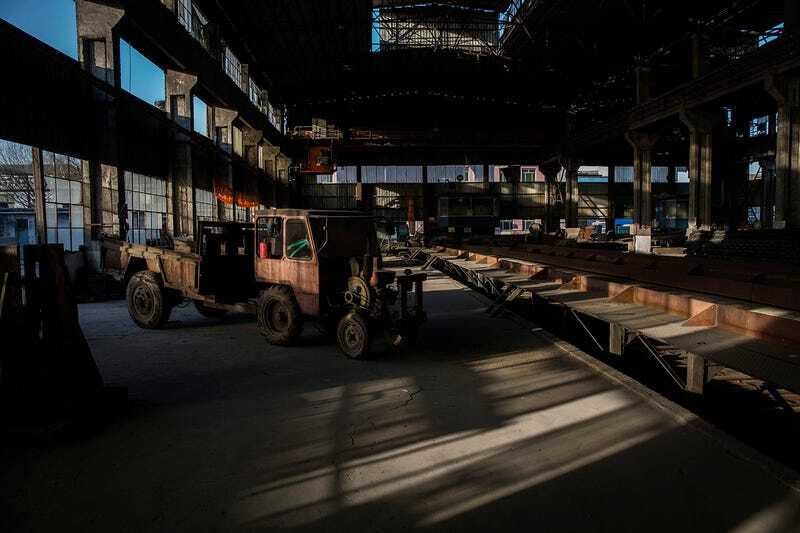 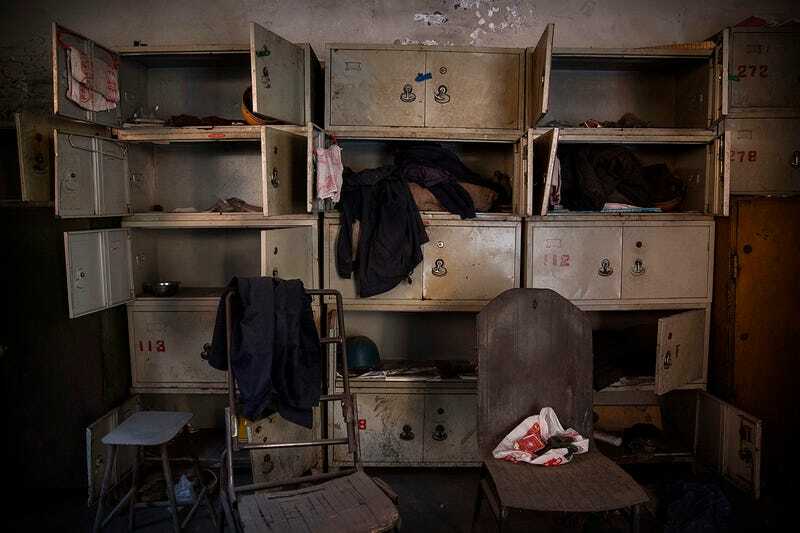 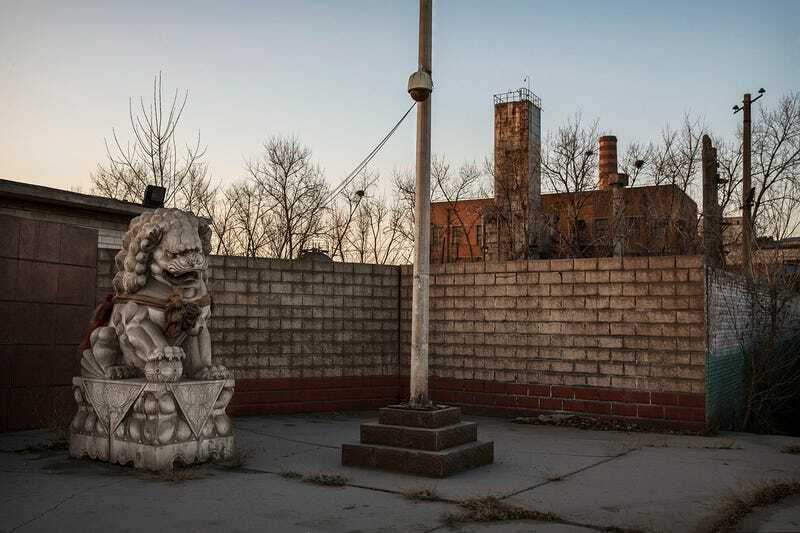 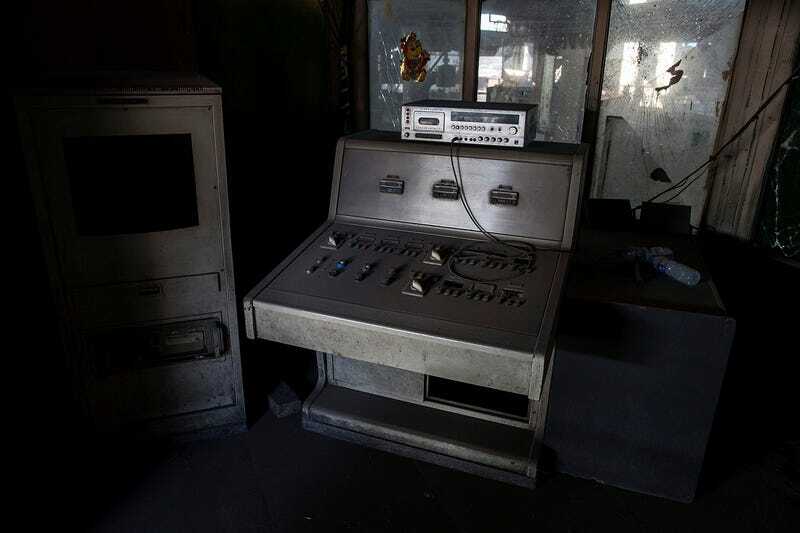 The eerie photos depict just one of the many zombie factories that are left to rot in Hebei province, once home to China’s thriving Steel Belt. 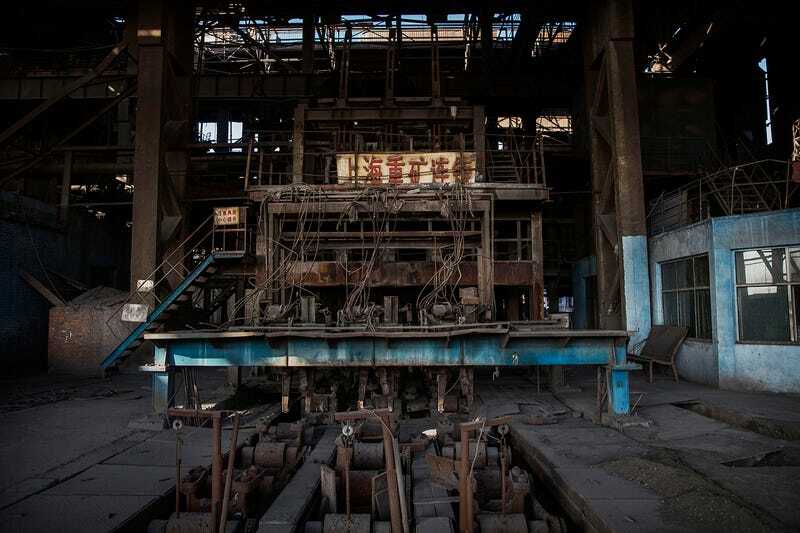 China is the world’s leading producer of steel and Hebei once accounted for nearly a quarter of the country’s output. 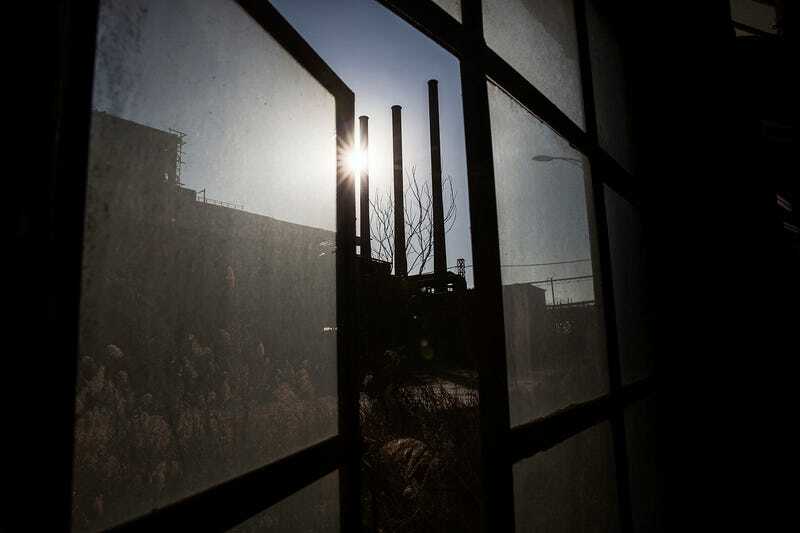 According to Chinese officials, a slump in domestic demand and plunging prices caused widespread economic downturn. 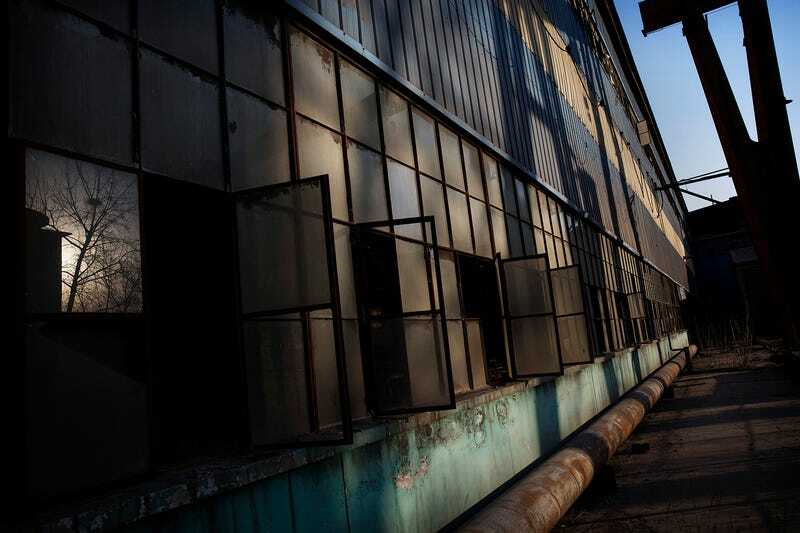 As a consequence, large state-owned steel mills have been shut down and dozens of small privately owned plants in the area have gone bankrupt. 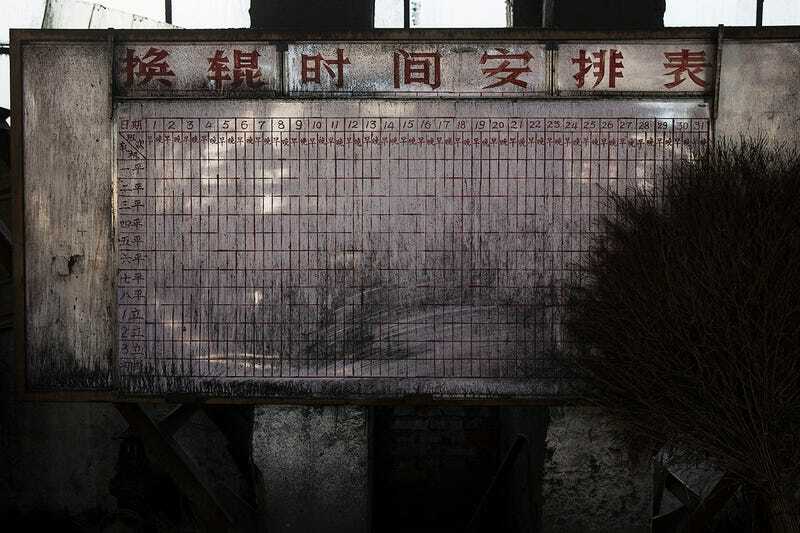 In an attempt to restructure China’s slowing economy the government plans to slash steel production by up to 150 million tons per year, resulting in as many as 400,000 jobs lost.